While in his favorite chair. By a planned miraculous birth. That we ourselves might live. It’s time to celebrate His birth. About the day He came to earth. And garland on the stairs. His birth on Christmas day. No place to call His home. 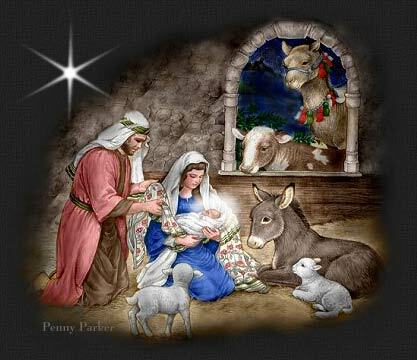 As He fulfilled the Christmas story. Music "It Came Upon A Midnight Clear"